ADDED TO HIS SOLD-OUT WORLD TOUR BANGKOK NOW INCLUDED! 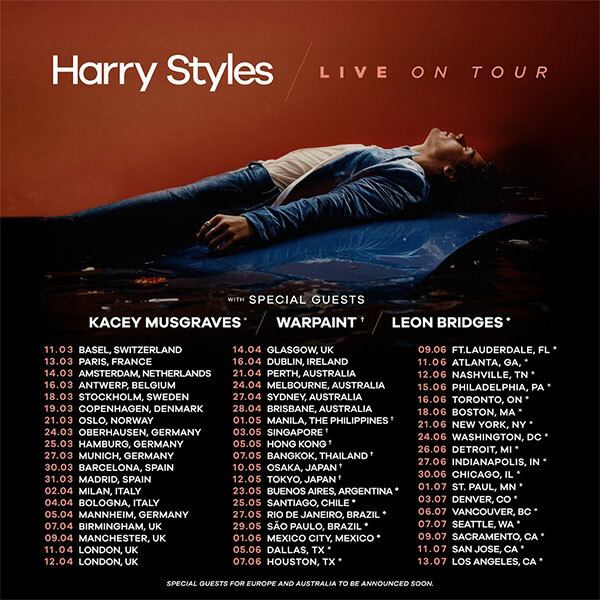 Due to overwhelming demand, Harry Styles has added 56 new show dates for 2018 to his sold-out world tour. 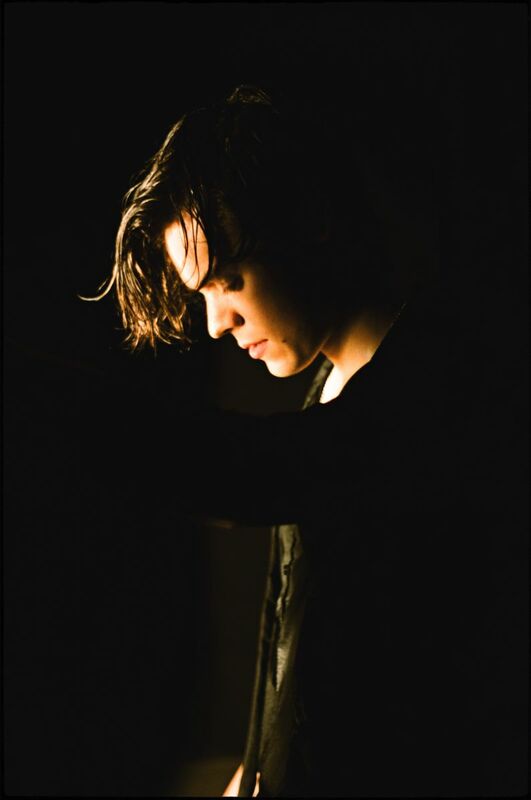 The first leg of Harry Styles Live On Tour will kick off in September 2017 visiting intimate venues around the world. The freshly added dates will begin in March 2018 in Basel, Switzerland and will conclude in Los Angeles, USA in July. And early 2018 sees Harry coming to Thailand with Harry Styles Live on Tour hitting Bangkok on 7 May 2018. 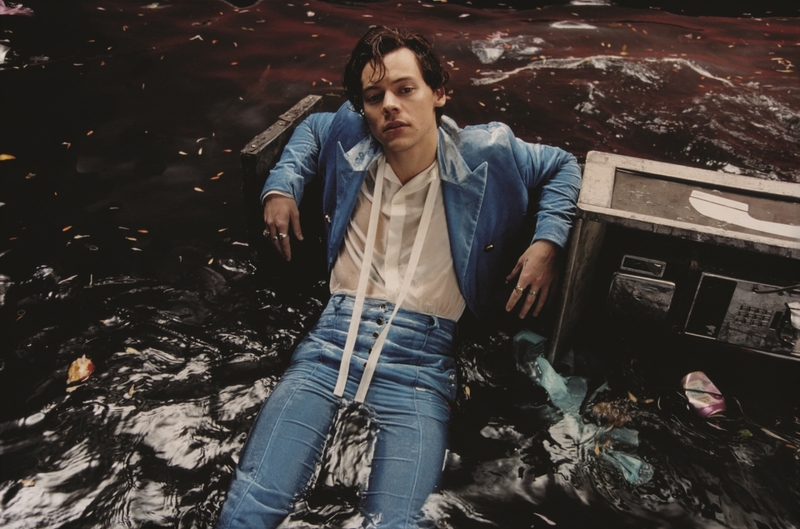 Harry Styles will perform live in Bangkok on 7 May 2018 (Monday) at Impact Arena, Muang Thong Thani. Tickets starting from Bt2,040 go on public sale on 16 June 2017 (Friday) at all ThaiTicketMajor outlets, at www.thaiticketmajor.com and the call centre on 02 262 3838. For more information, please call: 02 262 3838 or follow us at www.bectero.com, www.facebook.com/bectero, Twitter: @BEC_Tero_Ent and Instagram: BECTERO_ENTERTAINMENT.